MT135: three drawers and door. MT137:double side trayers,with 50 units medicine cassette bins. 5.label cards for the drawers,centralized lock. 6.The left side:needle disposal holder, utility container. 7.The right side: dust basket. 8.The rear side: without any accessories. 9.The bottom: luxurious noiseless casters(two with brakes). Q: 1. 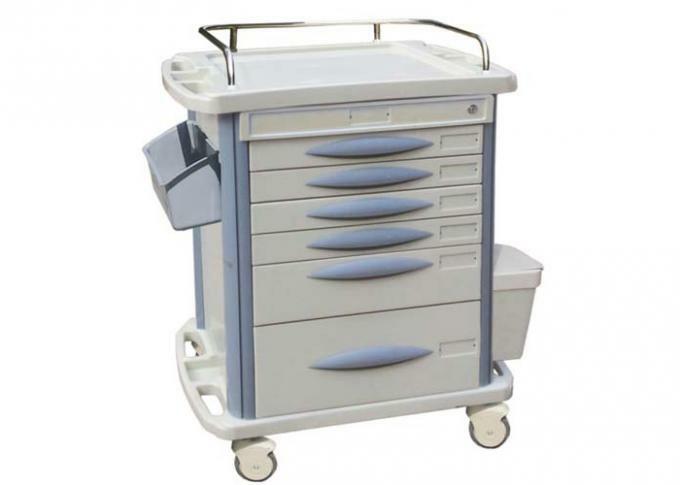 Are medical trolley apply with International Standard? A: 1500~2000 units, about 8~10 containers. part have damage under normal use. Our medical trolley series have different function, these cheap medical trolley with kinds of styles, advanced technical. Choose high quality material, perfect design. The trolley can be used in hospital, clinic and surgery for patients and accompaniers. Our medical chairs main export to Europe, Africa, Middle East, South America and Asia etc markets.